In trying to educate a vast alumni base, the burgeoning watchdog group has seen more of the same from the University and its Board of Trustees. 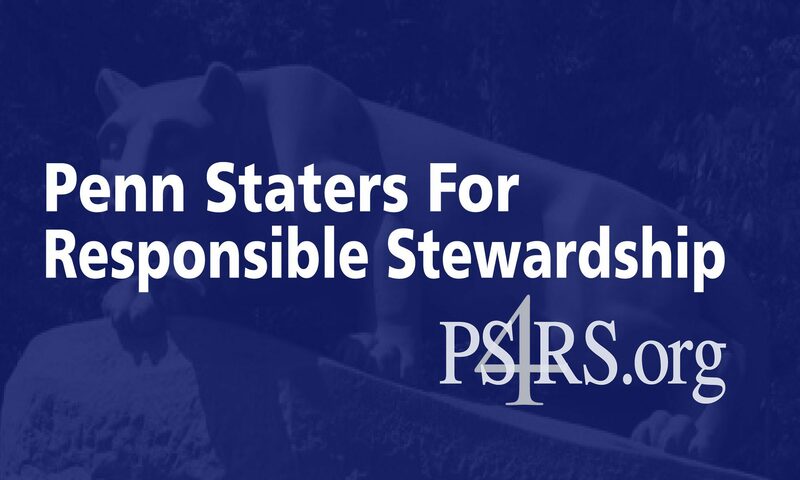 APRIL 10, 2012 —- In trying to educate an alumni base more than 500,000 strong about the importance of the upcoming Board of Trustee elections, it’s no surprise that Penn Staters for Responsible Stewardship first turned to the Penn State Alumni Association. But would you believe the Alumni Association, at the direction of the University and its Board of Trustees, would not proactively help disseminate information to the alumni base? “It was a complete shock to us that they would act as a total roadblock in merely educating alumni, and so we’ve taken matters into our own hands, and undertaken the hard work for them,” said PS4RS Founder Michelle Murosky.